Motivated seller! 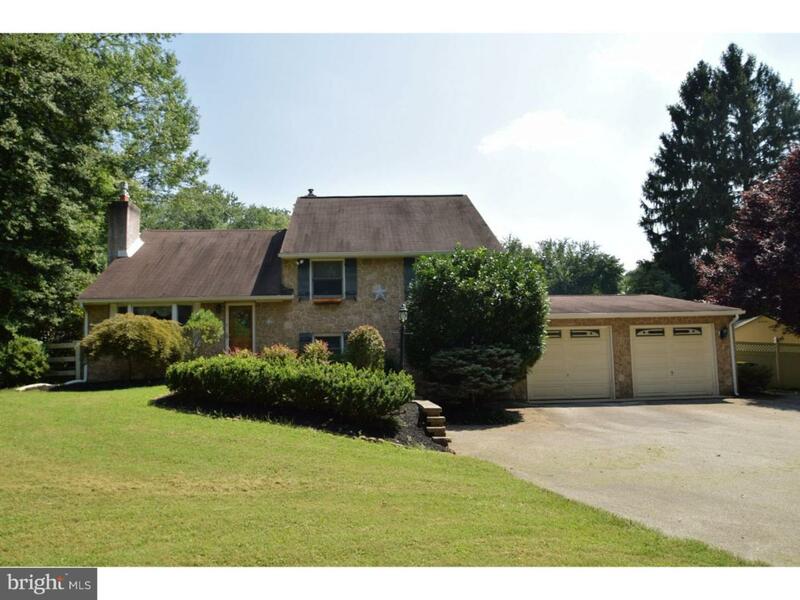 !Available immediately- Custom 4/5 Bedroom 2.5 bath Split Level home(3,000 sq. 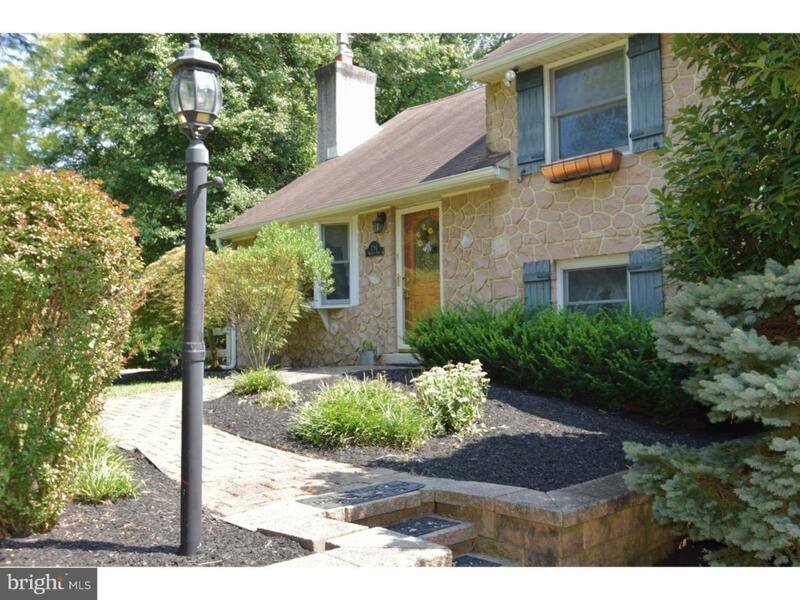 foot) located in the quaint section of Gulph Mills Village in the Upper Merion Area School District. MAIN LEVEL: Enter into the formal living room with bay window, gas burning fireplace and Kahrs wood flooring, spacious dining room area opens to the totally updated kitchen which includes all new cabinets, granite counter tops, tiled backsplash, 6 stool Island and top of the line stainless steel appliances, the kitchen leads to a fabulous great room with hardwood flooring and sliding french doors that open to the multi tiered custom patio great for grilling and dining in your wonderful outdoor living space. 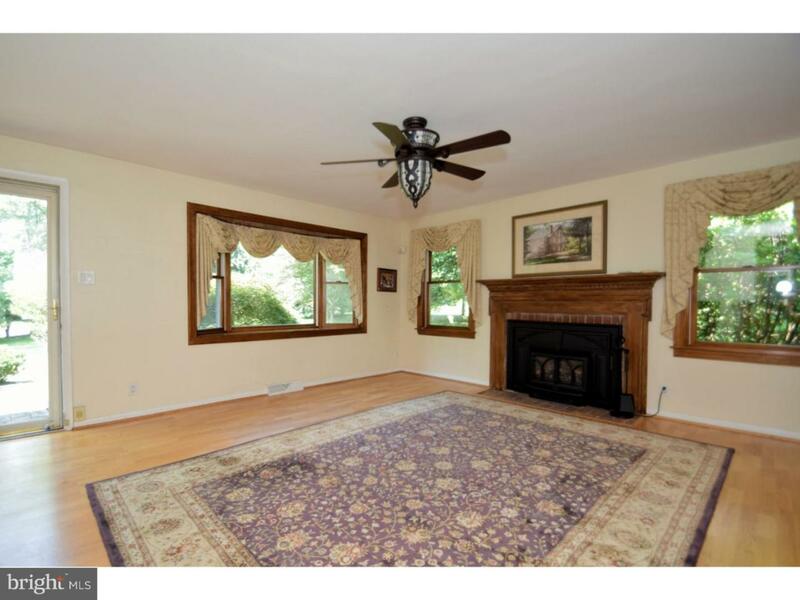 This entire main level has the much sought after open floor plan everyone is seeking! UPPER LEVELS: /5 bedrooms all with sizable closets. Three of the bedrooms share a hall bath and on the next level enjoy your private master suite with walk in closets and updated bath. Next escape to your private retreat on the top level to this bonus room/ man cave/ teen hangout/5th bedroom- so many possibility's! 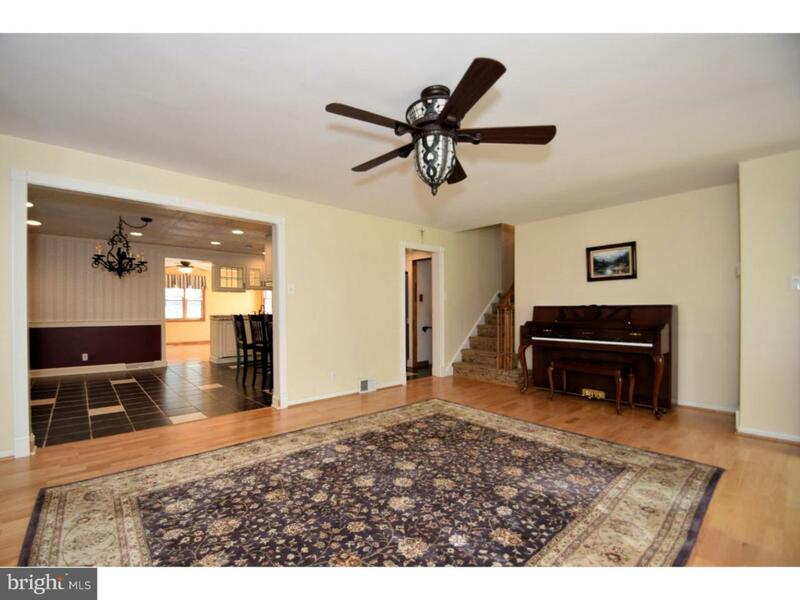 LOWER LEVEL: Extra family room, powder room with laundry/mudroom, plenty of storage and entrance to the oversize (2 ) car garage (24'x 30'). All this sits on your well manicured 1.30 acre fenced in lot with 2 sheds included. Close proximity to public transportation, Routes 76, 476 and 202, schools, colleges, libraries, premium shopping, dining, recreation and entertainment in and around Wayne, Conshohocken and King of Prussia. !One year home warranty included.